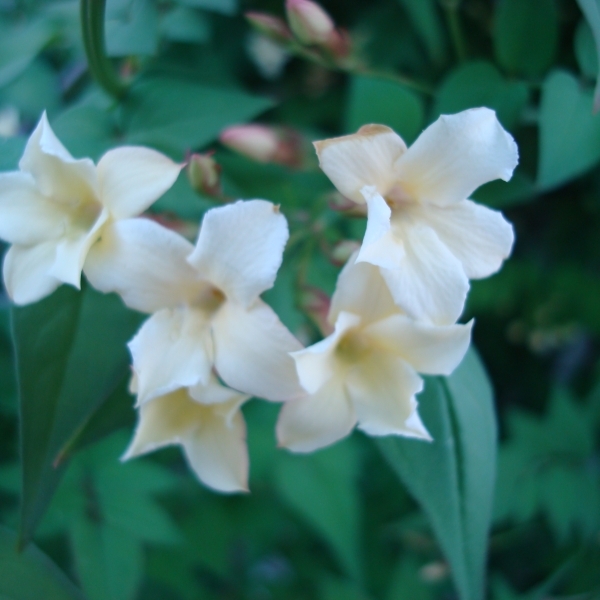 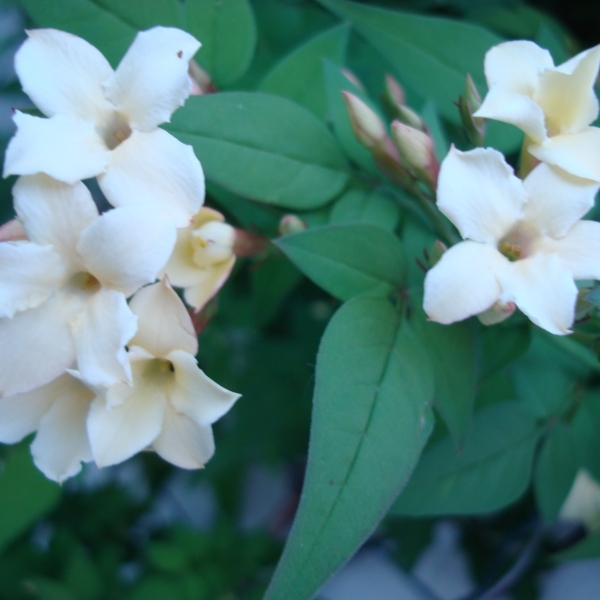 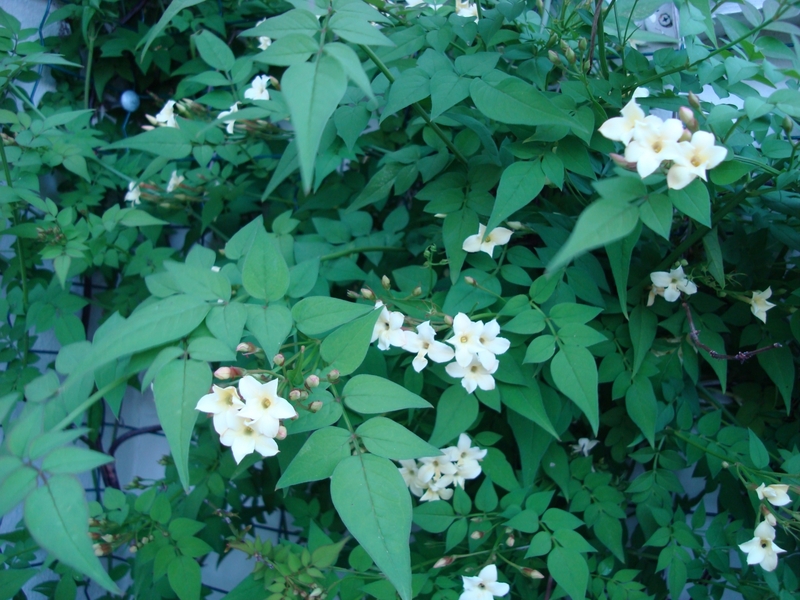 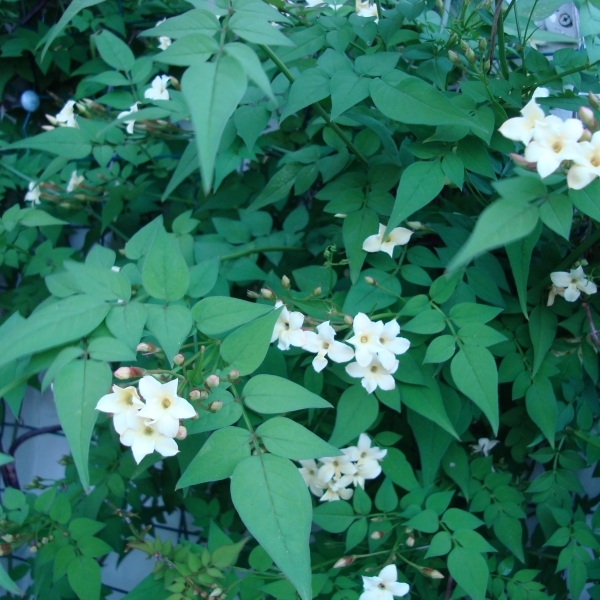 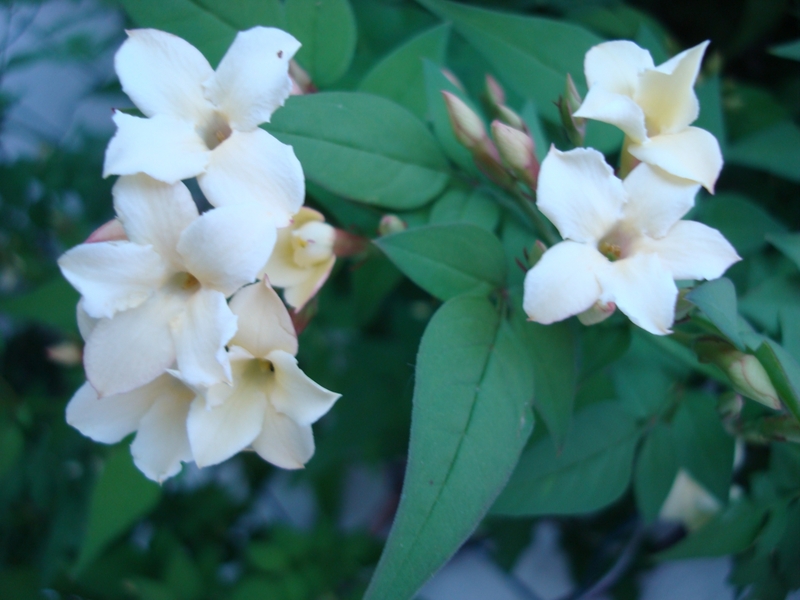 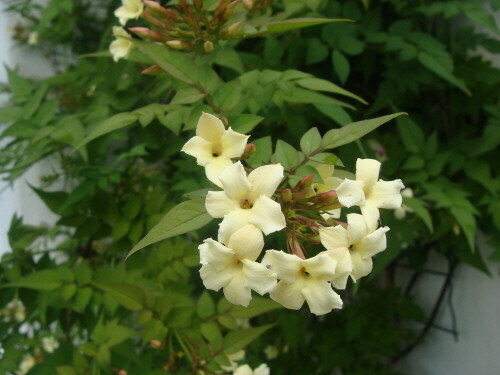 A superb new cream coloured form of the much loved common jasmine, but with larger flowers and even more fragrance. 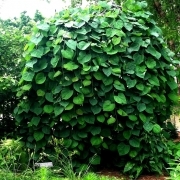 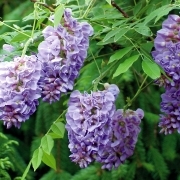 This versatile, deciduous climber appreciates a sheltered, sunny, well-drained site and can cope with dry conditions. 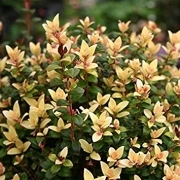 Since it spreads quickly in all directions, it’s ideal for covering a large south or west facing wall or an unsightly garden building. 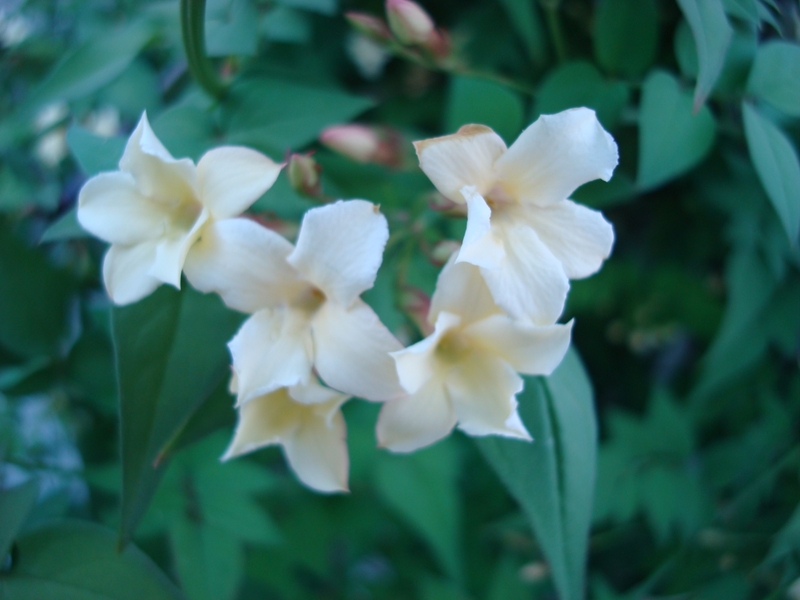 To best appreciate the fragrant flowers, choose a site close to a house entrance or well-used path. 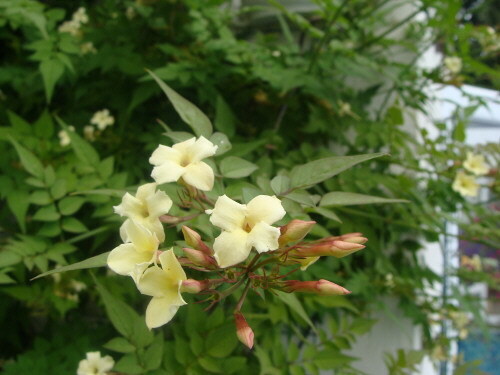 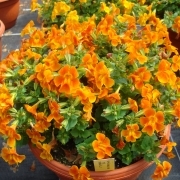 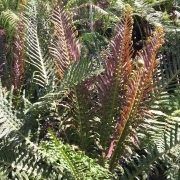 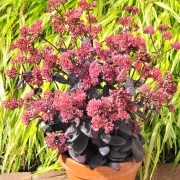 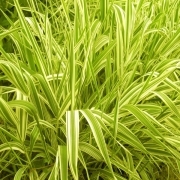 In small gardens, it is best planted in a pot and trained up a trellis or wall.